This week’s blog feature goes to Scott from Mechanical Anime Reviews. I’ve been following Scott for a few months now and enjoy his blog a lot. This is Scott’s first time running a blog, I think he has fitted into the community nicely, he’s very approachable and friendly. Content you’ll find on Scott’s blog reviews, discussions, seasonal anime, first impressions and occasional film related post. I started following Scott because he was a mecha fan and if your a mecha fan you can find plenty of related content to that on his blog, He is apart of the Gundam Sisters that I have but he is a bro hehe. Please make sure you go follow Scott !! and you can follow him on twitter also !!! 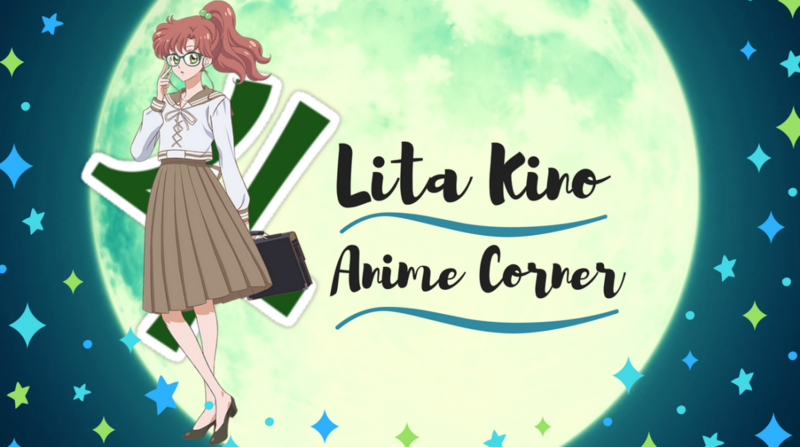 This weeks’ post feature goes to Cauthan from Cauthan Reviews he’s been writing recommendation anime posts recently I’ve noticed, covering all anime genres. You should check out all of his recommendations but my favorite is his romance recommendations. A great compiled list of anime’s like Nagi no asukara, one week friends, most of the ones recommended are iconic. But a very decent romance list I’ve seen a while, Cauthan you have the same tastes as me it seems, so make sure you go check out his post if your a romance junkie like me. You can follow him on twitter as well !!! This week’s video feature is a special one goes to fellow blogger and friend Crimson, she is a busy bee at the moment so blogging time is limited for her. To keep her followers in the loop she has decided to starting doing live streams. This is a brave thing to do, you really are putting yourself out there, I managed to make it to her first one ever and thought she did brilliantly. If anyone is interested she is having her second stream this Saturday 24th September at 9pm CST over on her channel. Click here to read her blog post on the live stream. Gundam sisters for life! Lmao. Thanks for the feature Lita and I’m glad you enjoyed my romance list! Your post lines up with my final recommendation list later today so good timing all around. Scott has been a fun guy to follow and it’s cool to see him featured here. OH jeez you guys. You are all the best :).